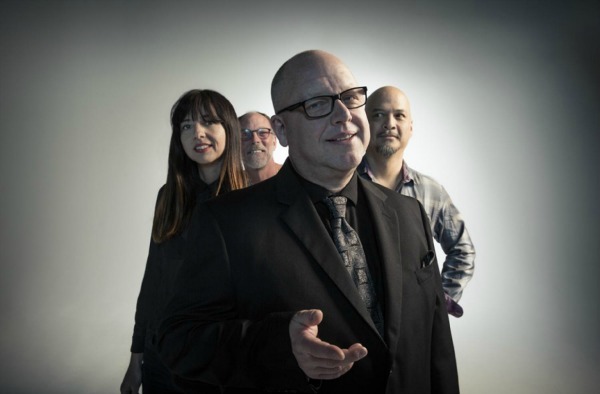 The Pixies today announced they’ll perform their 1987 debut EP Come on Pilgrim and its follow-up, the 1988 full-length Surfer Rosa, in their entireties at three concerts in Brooklyn this November, following previously announced runs of shows in London and Mexico City. 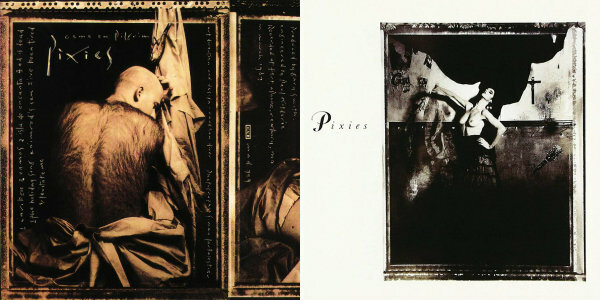 The concerts — Nov. 18, 19 and 20 at Brooklyn Steel — come as the band and 4AD Records commemorate the 30th anniversary of Surfer Rosa with a dual reissue of that album and its 1987 predecessor, the eight-song mini-album Come On Pilgrim, that will include a bonus live set from 1986. See the band’s tour dates below.